Wiseco's new L83 pistons bring forged, 2618-alloy strength to the Gen V L83 engine. 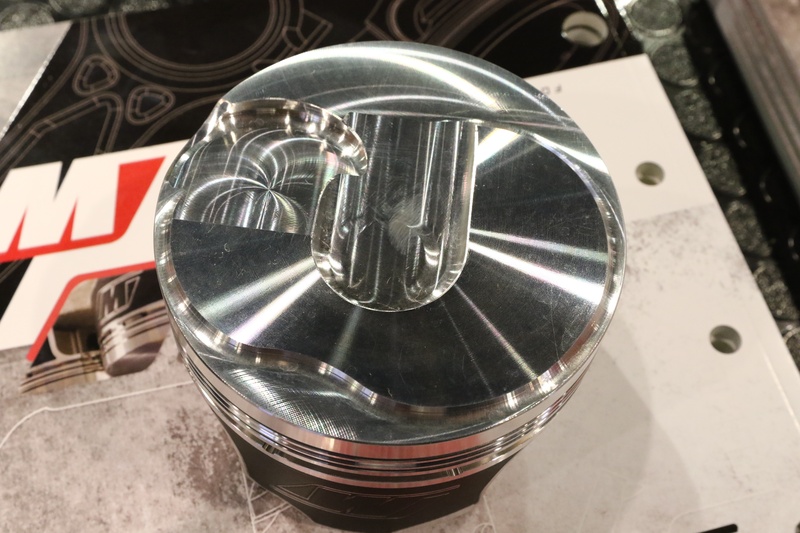 Wiseco’s line of L83 Gen V Chevy forged pistons have late-model truck owners and LT builders covered. 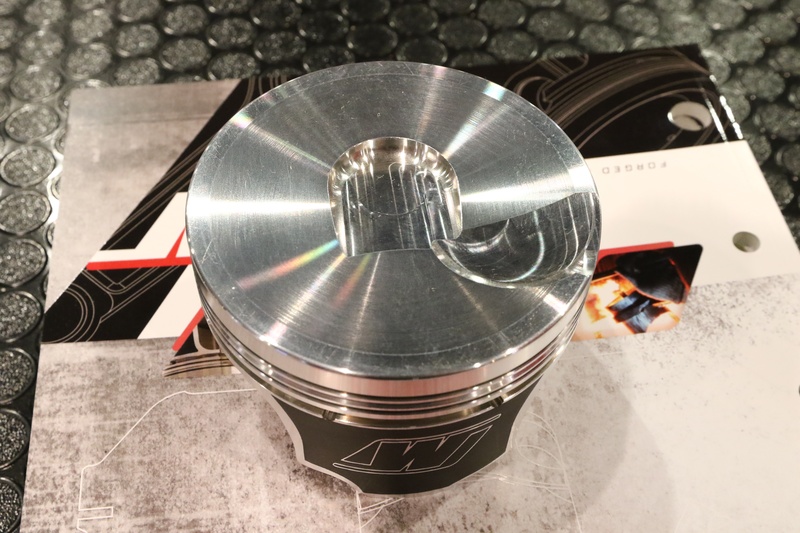 The pistons are machined from forged, 2618 aluminum, feature advanced crowns designed for direct injection, and offer alternative compression ratios for forced induction applications. All piston kits include premium carbon-steel ring packs. Wiseco's L83 pistons feature a 2618, forged-aluminum design with forged side reliefs, and deliver outright strength. When the LS engine first hit the market, it wasn't the firebird, Camaro or Corvette giving up their hearts to swap into muscle cars. Instead, it was primarily the 4.8L, 5.3L and 6.0L truck engines that were finding there way in between the fenders of muscle cars. When the latest-and-greatest L83 (5.3L EcoTec3) finds it's way into scarp yards, you can bet enthusiasts will treat it to the same supercharger, turbocharger, and nitrous abuse in their swapped project cars. Wiseco's line of L83 forged pistons are ready for the challenge. L83 pistons will be offered in different compression ratios for boost (left) and NA applications (right) and also in various compression heights to allow the use of longer, aftermarket connecting rods. Multiple compression heights allow use aftermarket connecting rods.